Control circuit training course length is customizable based on your needs. 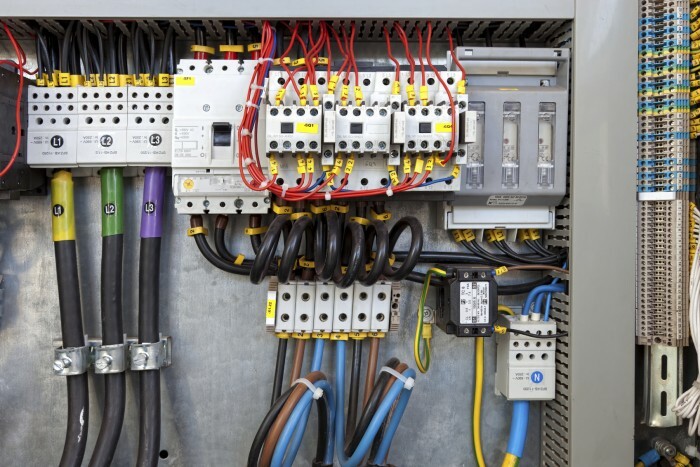 Our control circuit training covers how to dependably operate and maintain electrical equipment. The key resources necessary to experience success are skilled and knowledgeable personnel. Without the knowledge of these concepts the dependable operation of the equipment and the personnel themselves are at risk. When a power system failure occurs, all eyes within a facility are focused on the operations and maintenance department. Effective troubleshooting skills will significantly reduce the length of an outage, however, effective troubleshooting begins well in advance of an unexpected outage. This control circuit operation and troubleshooting program will provide the student with the information needed to troubleshooting and repair control circuits. The latest technology, standards, and materials available are presented and demonstrated. Anyone who works on or near power generation, transmission, or distribution systems would benefit from control circuit training. Additionally, supervisors, managers, safety personnel, and those responsible for ensuring a safe work environment should attend this course.